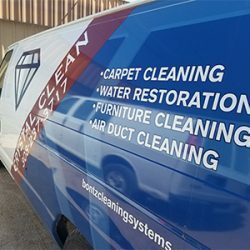 Crystal Clean Carpet Care is a professional carpet cleaning company that provides carpet cleaning services, water damage restoration services, and air duct cleaning. 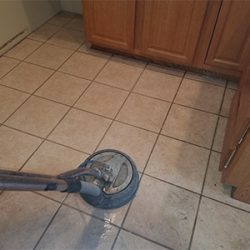 We also specialize in ceiling, wall, and hard floor cleaning, in addition to RV and car detailing and mold testing throughout central Nebraska. We understand the demands of modern careers and lifestyles can sometimes create a time gap. 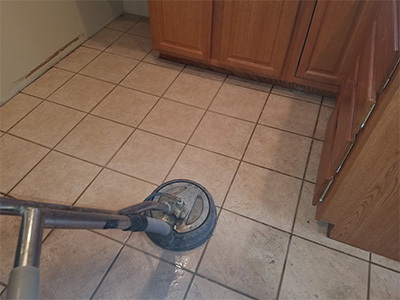 We aim to bridge that gap by professional cleaning services, customized to our client’s needs. 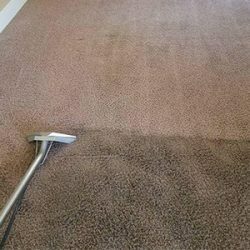 We offer free estimates with one of our professional cleaning consultants in order to provide you with the best cleaning solution. 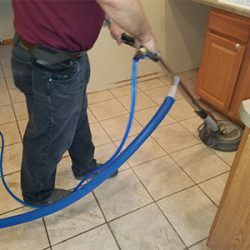 We custom design each cleaning program to meet your specific needs and the demands of your household or commercial property. Our wide array of services will give you all the solutions you need with the quality you expect. 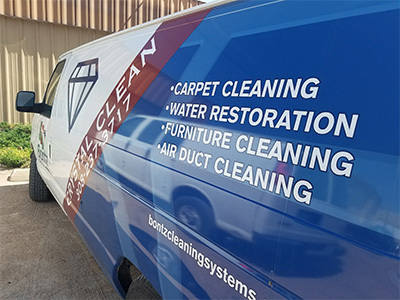 Floods, smoke damage, odor control, carpet cleaning in rentals, carpet cleaning for residential and commercial, and air duct cleaning services are available. We are extremely flexible in adapting to special needs and can provide the services necessary to deliver an outstanding cleaning experience. 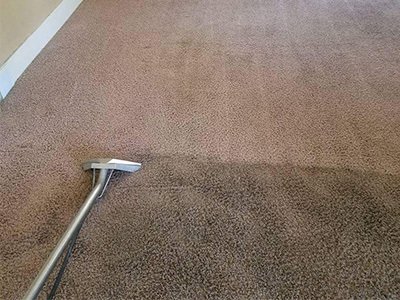 Why Choose Crystal Clean Carpet Care In Kearney, NE? 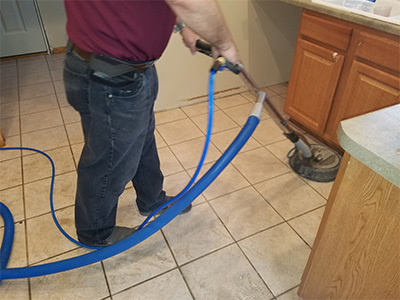 Because the Kearney area is rapidly growing and expanding, it’s crucial to have a trusted floor cleaning service on speed dial! 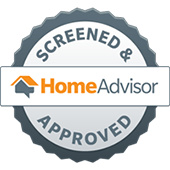 Being a homeowner can bring the unexpected — such as a burst hot water heater that leads to mold growth, tile and carpeting that sees it’s fair share of yearly wear and tear, and vehicles that overlooked in the midst of things! 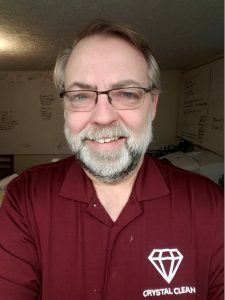 Don’t put off water damage restoration or mold services any longer! Schedule a day of our services to get your home healthy and clean again!